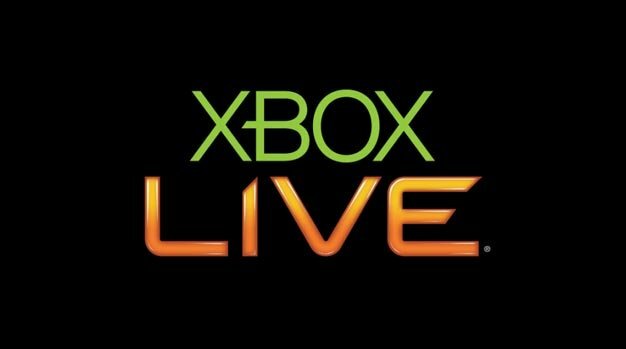 Speaking at the BMO Capital Markets Annual Digital Entertainment Conference, Microsoft’s Dennis Durkin told attendees that Xbox Live Gold members spend, on average, three hours a day logged into the service. With over half of Live’s members falling in the Gold category, the time spent within the service shows that they are “very, very engaged customers, which is a good business,” said Durkin. Durkin didn’t go into detail on whether a user’s idle time counted toward those three hour days, but with 40 percent of that time spent using NetFlix, Zune, Last.fm, and other non-gaming activities, it seems likely that being idle wasn’t factored in.